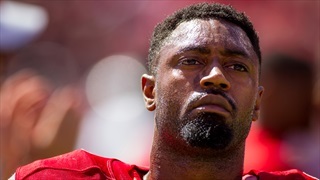 Michael Rose-Ivey says he will consider coaching once his playing career is over. 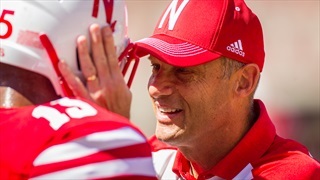 If that happens, he knows where he'll turn for advice: Mike Riley. 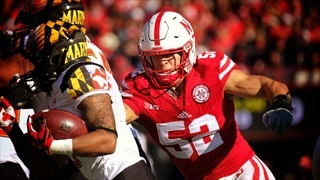 Nebraska's 29 seniors may not leave with any titles to their name, but they have done plenty to move Husker football forward. Michael Rose-Ivey read a prepared statement on his decision to kneel during the national anthem. 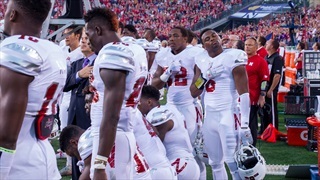 Head coach Mike Riley spoke about the players' decision to kneel during his post-game press conference.